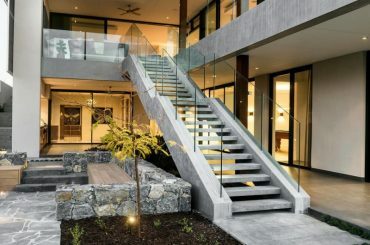 In today’s building designs incorporating glass, granite and tile accents are common in the home and office setting. These features are beautiful to look at but challenging to keep looking clean. 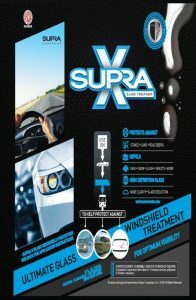 Supra Canada products provide an easy application, low cost solution to ensuring long term beauty. In the home and office setting, enhanced clarity, sparkle and shine are positive effects of our protective glass coatings. Glass accents are beautiful and functional. 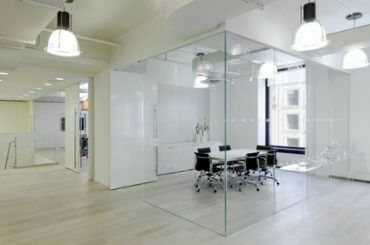 Glass office partitions creating open, functional office interiors. Keep your janitorial staff at bay longer, save yourself some money by reducing the need for some of the daily and weekly cleaning regimes. 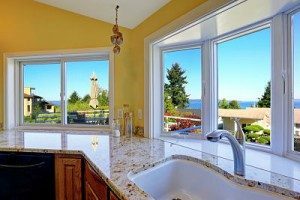 In fact you might even cut interior glass cleaning down to just a few times per year. 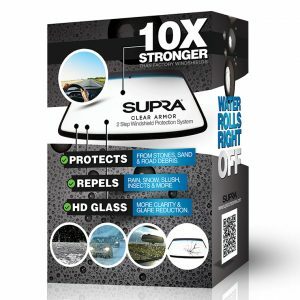 All you need to do is coat your glass with one of supra Canada’s leading edge solutions. When they cleaning staff do have to clean, they only need a damp cloth and a dry cloth, no more harsh chemicals that leave that lingering insensitive odor. There is nothing worse than looking through that winter coat of soil stuck to the windows of your home, covering up that beautiful spring view out your kitchen and living room window. Now you know you need to commit some serious time and/or money having those windows cleaned, but you know that it won’t be the only cleaning you’ll need to do to preserve that beautiful clean look? Wrong! You can introduce our product to your Home and enjoy beautiful clean glass longer and when that next clean is needed, no worries, just pull out your garden hose and rinse it off, done! Back too beautiful! Improved clarity, shine and beauty, reduced maintenance. Whew, that stuff is expensive eh! So why don’t you have it protected, no more fear of that spilled glass of red wine, or that spilt sticky kids drink, or perhaps the spaghetti sauce that drips off the plate, it’s just not worth worrying about, seal the deal with us, call and ask what product we have that works best for your granite, we have a few! Harsh chemicals are no longer needed to maintain intended beauty and design. 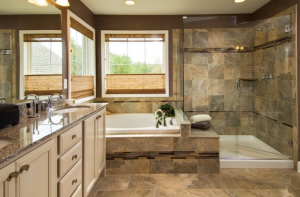 Is your bathroom looking run down? Does your shower have an unsightly and embarrassing build-up of hard water stains on the glass that you just can’t get off or stay ahead of? Do you spend way too much time fretting about what your visitors will think of you when they stay at you home and use your shower? Why go through this? If you want crystal clear glass indefinitely and save yourself vast amounts of worry and time cleaning, then give us a call. We can help! Great idea until you have to clean them! But you can’t stand looking through that haze, it’s terrible, but who has the time to get out the ladder, squeegee, cloths, paper towels, cleaners, buckets and go up and down and all around….then…. you realize you still have the inside to do!!! 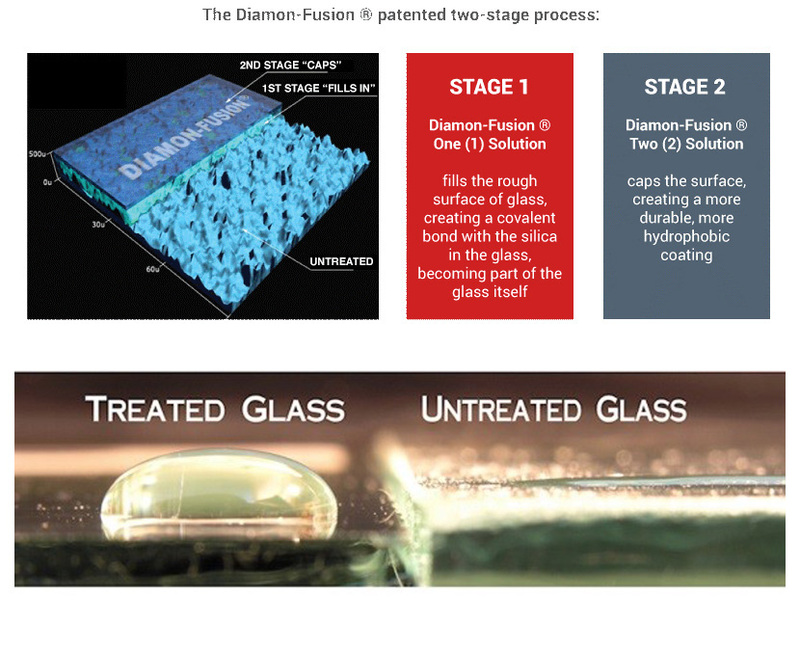 What if we could provide you with a coating that can be applied DIY, one that keeps your glass cleaner, longer. One that seems to clean itself after every rain fall, or that only needs a quick rinse with the garden hose and its back to beautiful, clean and clear, we can do that for you, no problem, just give us a call. Yes we are. We are proud to contribute to a greener, less toxic environment. No more harsh cleaners seeping into our ground soil or ground water, we offer smart, sustainable, zero emission and safe alternatives to our Customers. 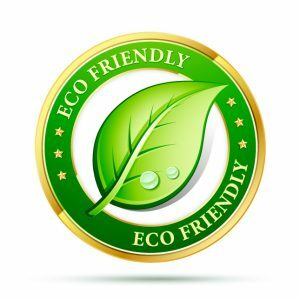 We can offer products that have the highest Green Standards and some of our products are in compliance in association with USGBC’S LEED Rating System. We are even able to offer webinars that may qualify towards you earning additional Continuing Education Credits, helping you maintain your Professional Industry License or Certification.